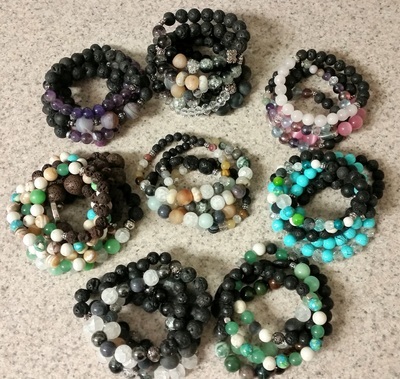 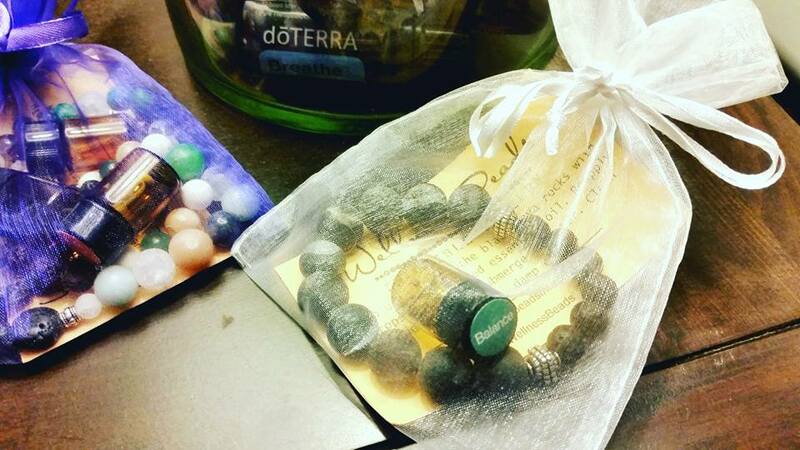 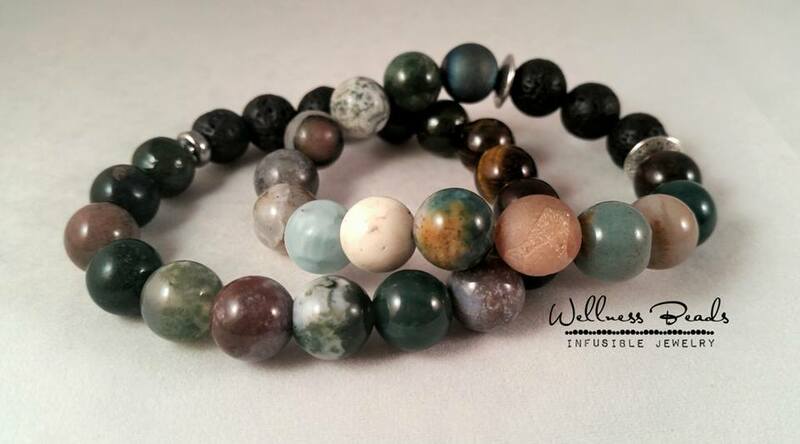 Wellness Beads creates handcrafted infusible diffuser jewelry that can be infused using essential oils. 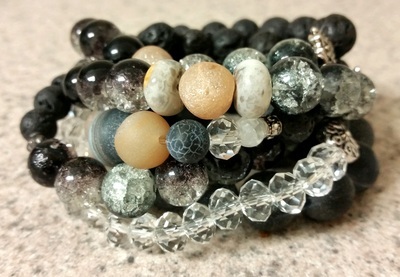 Made locally in Southern California. 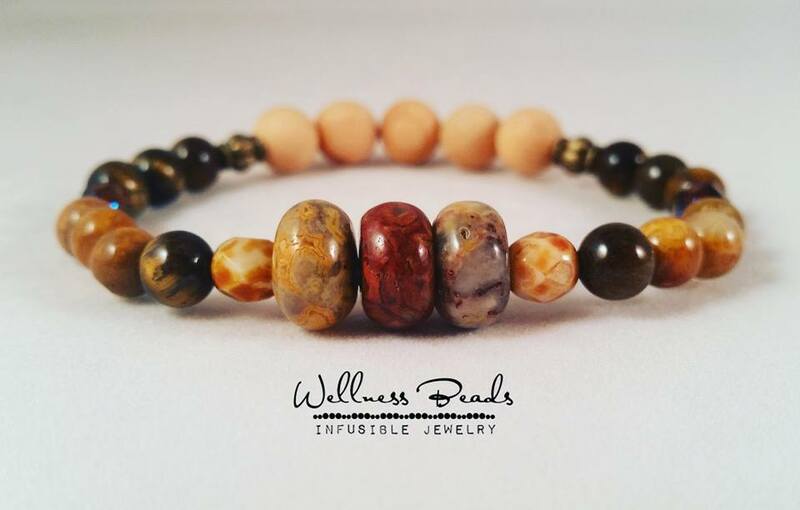 Each Wellness Beads infusible diffuser bracelet will include a small sample of an essential oil that compliments your bracelet. 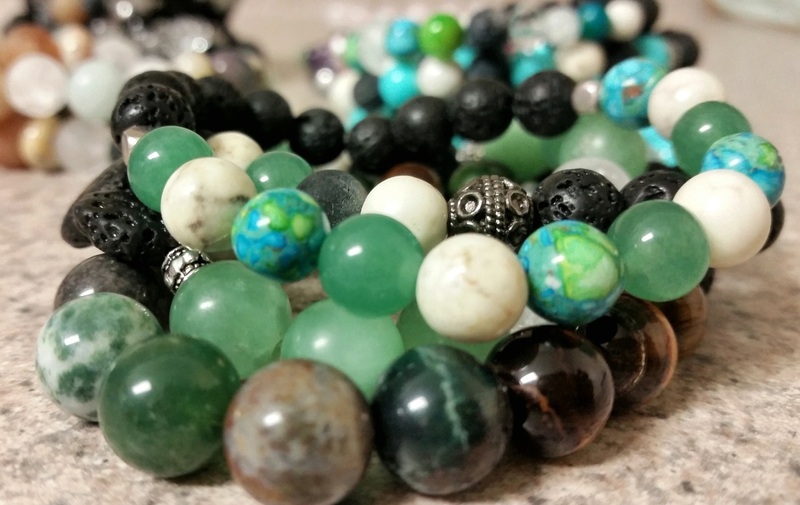 We only offer 100% pure therapeutic grade essential oils that can be applied to our diffuser beads to help you relax, find peace or to balance and revitalize your changing moods. 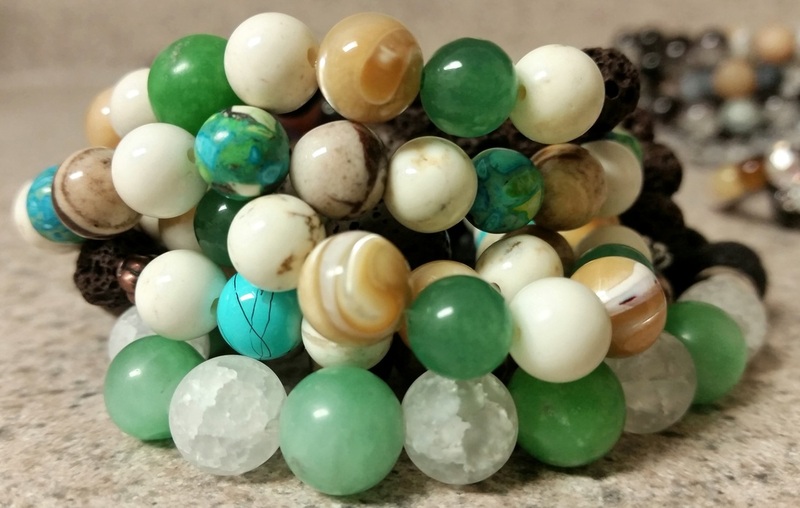 Just a few drops of these oils can promote intense emotional responses to help you let go of troubles that may be weighing on you, find comfort and reassurance, allow you to forgive or to motivate you to dream with joyful enthusiasm again. 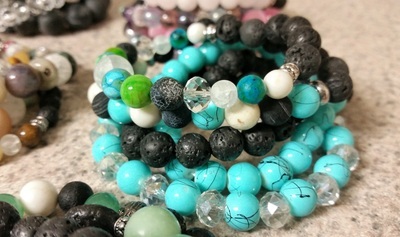 How to use: Apply a 2-3 drops of essential oil to the lava rocks or raw wood beads on our infusible diffuser bracelets and you can literally wear your favorite oil on the go!